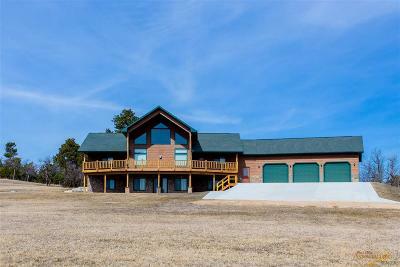 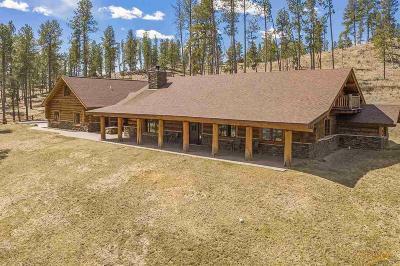 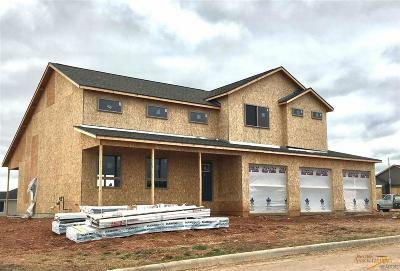 You can find your next home in the Black Hills with our open house listings. 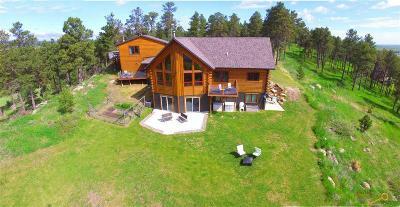 We host open house events throughout the year and throughout the Black Hills region. 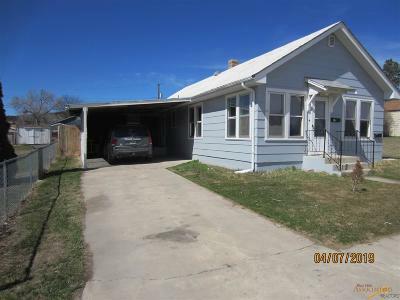 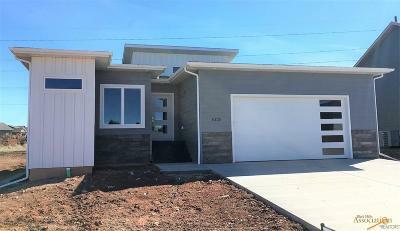 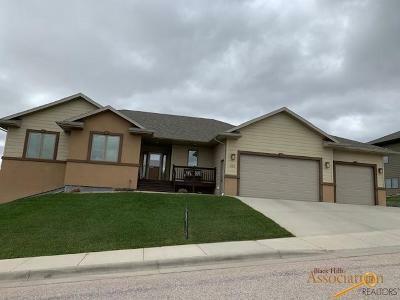 Whether you’re looking for a new home in Lead, Custer, or Deadwood, you can start your search by perusing through our opening house listings. 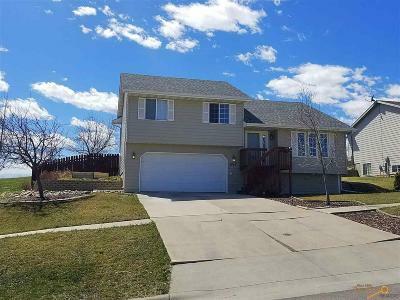 We have real estate agents in Rapid City, Spearfish, and Sioux Falls, South Dakota.  Feel free to contact one of our team members for more information about an open house property for sale, and ask about arranging a showing for any of the homes not currently on our open house list.